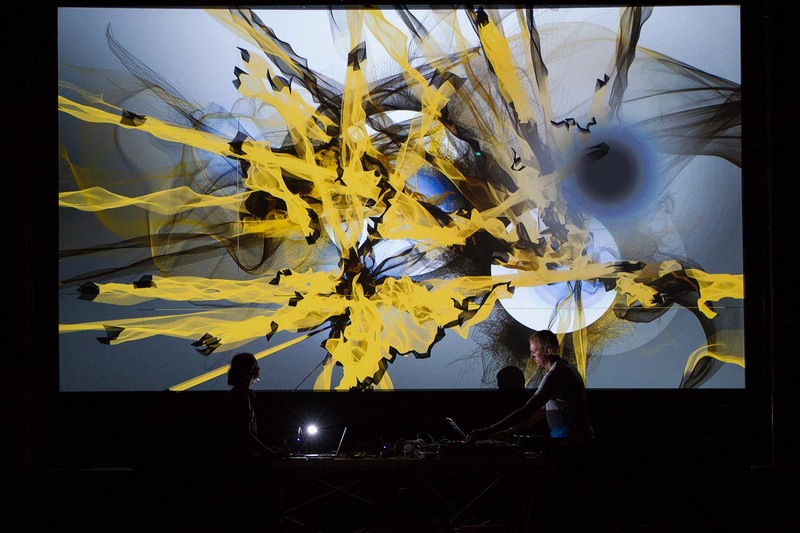 The fifth edition of the Live Cinema Festival has recently come to a close at the Palazzo delle Esposizioni. 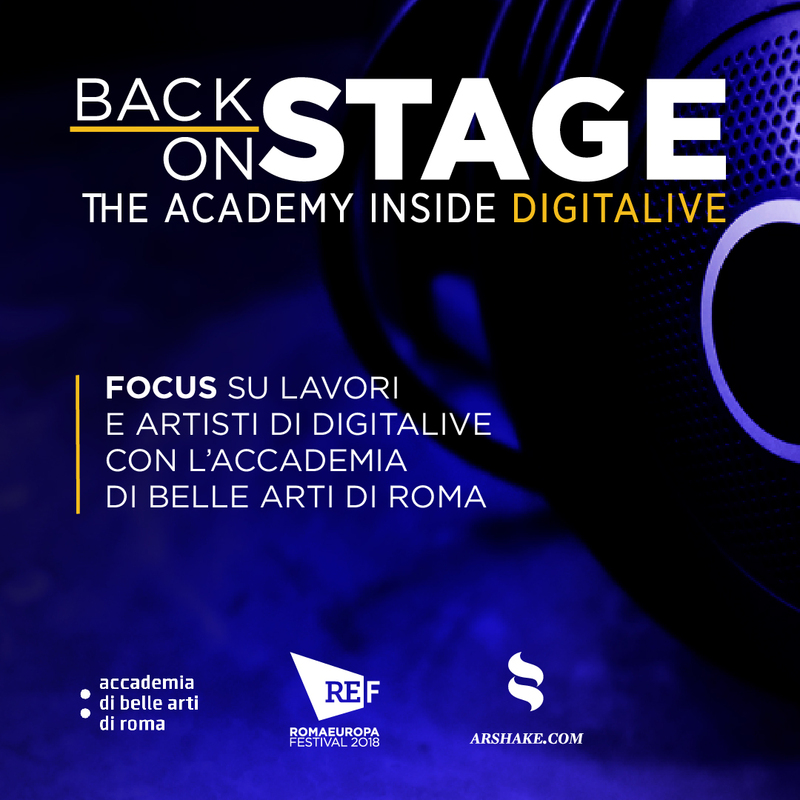 The first edition took place in 2014 at the Quarticciolo Theatre on the outskirts of Rome and since then LCF has always found a home in institutions that are reference points for Rome’s contemporary art scene. First at the Quarticciolo Theatre, then moving to the square of San Lorenzo and MACRO (which hosted two editions) and, finally, recognised by the Palazzo. 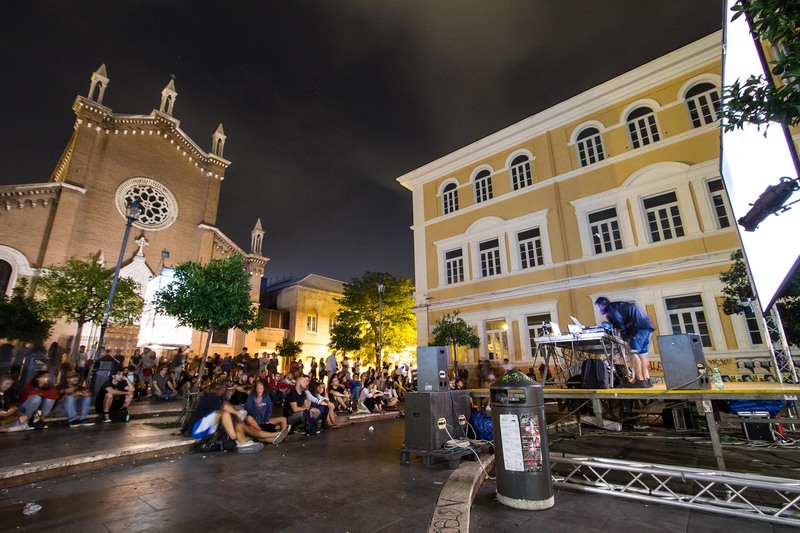 One of the many positive aspects of the Festival and its organisers (especially Gianluca del Gobbo) is to have increased the event’s visibility, and consequently its public, without redefining the festival’s founding principles – the research and quality of invited artists. 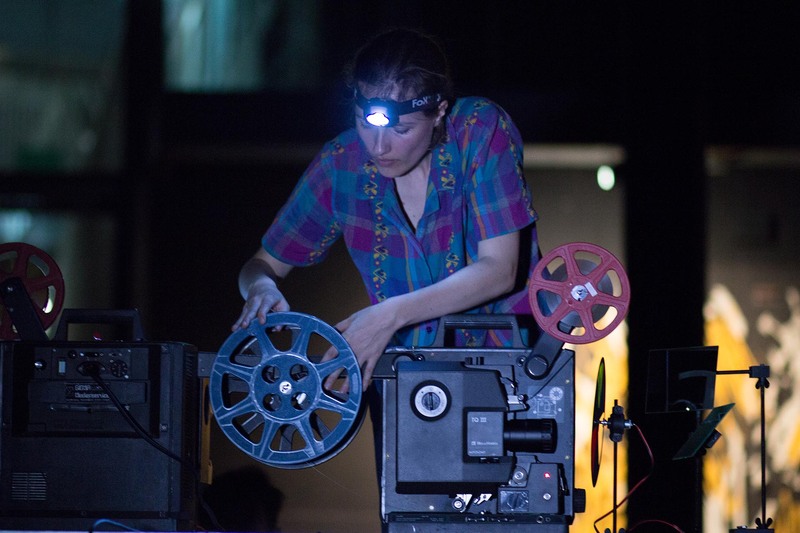 Live cinema is a new artistic practice that is being developed in front of our very eyes. 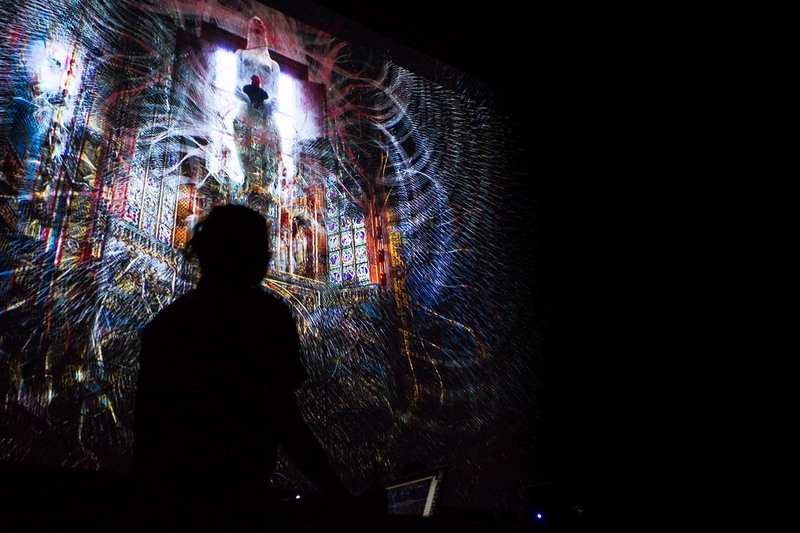 This practice was pioneered by a group from London, The Light Surgeons, 15 years ago. This is why the Festival has such incredible added value: as spectators we are called on to witness the birth and growth of artistic practices which we are rarely permitted to see. 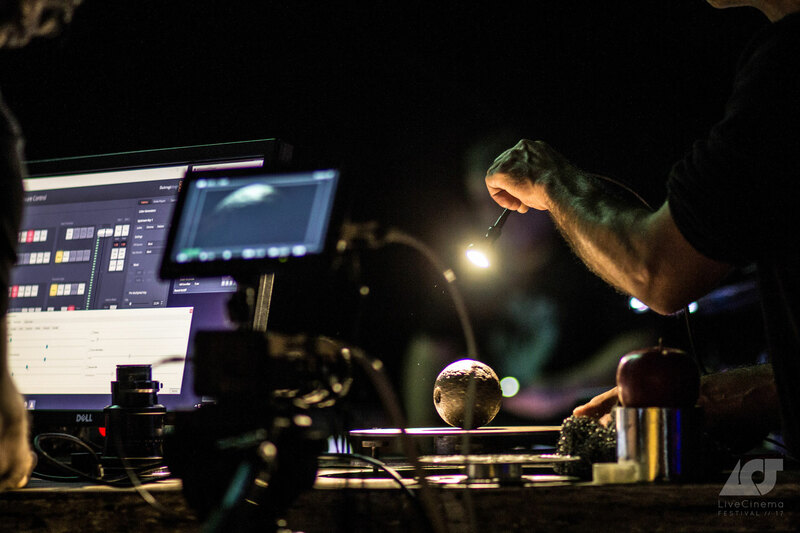 It is important to understand how techniques and artistic creativity are directly in contact with each other in order to obtain the right balance – the results are not always outstanding but, nonetheless, always surprising. What is Live Cinema? The very name focuses our attention on the declared reference point underlying this practice: cinema, which is not only understood as film production but also as entertainment. It is impossible to speak of Live Cinema without referring to all its essential elements: screen, audience, space and time, images and sounds, rhythms and emerging narratives. All these elements are essential to Live Cinema, as opposed to classic cinema where they are under attack from television and unrefined video on demand services. The artist stands in front of the audience, perceiving its buzz and energy, and this allows an exchange negated in classic cinema. The audience is not merely a passive user, but activates the artist’s creativity on stage. The risk of errors and accidents is in front of the public, but spectators are also responsible as ‘activators’. In some cases spectators watch the artist chasing a kind of mannerism in shape and colour, certainly more immediately accessible, but tending to ‘sterilise’ the subversive reach of live cinema performances. The present reality is avoided by deliberately staying within the hypnotic and “lysergic”, each of us free to roam with our minds and bodies, moved by abstract forms and music which alternate between well-paced electronic rhythms and noises that are cleverly interwoven to create a carpet of sound on which to take flight. This is extremely beautiful and good for relaxation, but relegates live cinema to an aesthetic and aestheticising entertainment form, dangerously leaving the path open to the crudest forms of entertainment in the art market. 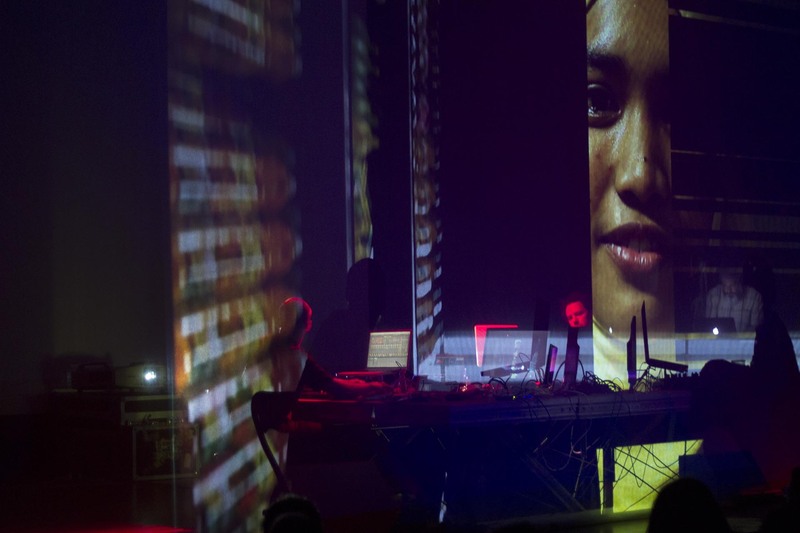 The distinctive feature of LC is the montage of sounds, images and movements of artists and performers, which is carried out live and follows a syntax that changes according to context and audience. It is, therefore, by definition, anchored to the reality of that moment, to its present state. And this represents its greatest opportunity: to be truly contemporary, not only with respect to the artistic intention of those who produce the work but also true to the foundational element of this practice. So, if we do not go any further than the basic level of form and the attraction of music and images, the disruptive action of Live Cinema is devalued. Live Cinema Festival is the first festival to declare Live Cinema a true artistic practice, as presented in the event. 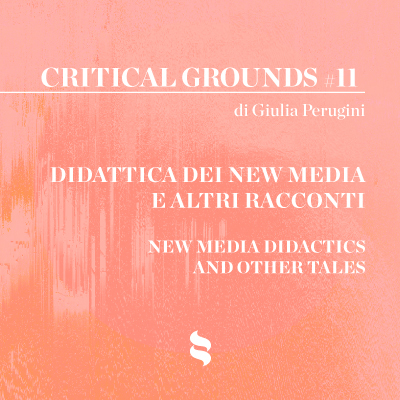 The following must also be noted: the extraordinary capacity of the Festival to bring a number of international artists who are not only well-known but also of high-quality to Rome – a space that is relatively closed and extremely self-referential; over the years participants have included The Light Surgeons, Byzond Pictures, Marco Mendeni, DIE! GOLDSTEIN, 1024 Architecture and Alba G Corral, to mention but a few; the coherence of an organising committee who works with passion towards the Festival’s success – the festival is a free event, to maintain a certain freedom of movement; the contemporary character of the artistic event – the festival is truly situated in its surrounding reality and not in a bubble outside of time, unconnected with what is happening; and the opportunity to witness true forms of research within the art world… Considering all these elements together it is clear that the Live Cinema Festival is an event not to be missed.